Played college Basketball at Louisville University (2006-09). Signed for the 2009-10 season by Phoenix Suns. In March’10, signed by Iowa Energy, NBDL. In December’10 traded to Orlando Magic. in February’14 signed by New York Knicks. Signed for the 2014-15 season by Rio Grande Valley Vipers, NBDL. In December’14 moved to China, signed by Shandong Flying Bulls. in March’15 signed by Brooklyn Nets. Signed for the 2015-16 season by Bakersfield Jam, NBDL. 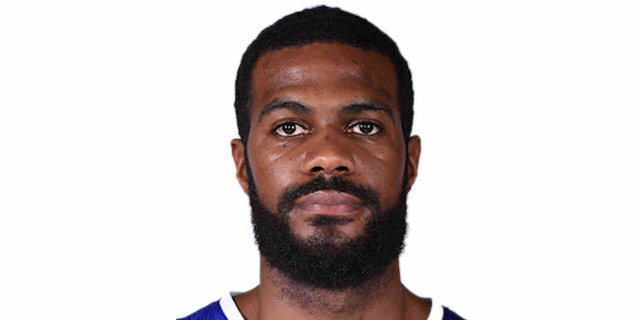 In February ’16 signed by Delaware 87ers, NBDL. In May’16 moved to China, signed by Henan Shedianlaojiu.